It's not every day that I'm creating an alluring and impressive eye look on myself, however, every time I do I always find myself reaching for these three brushes by Morphe. 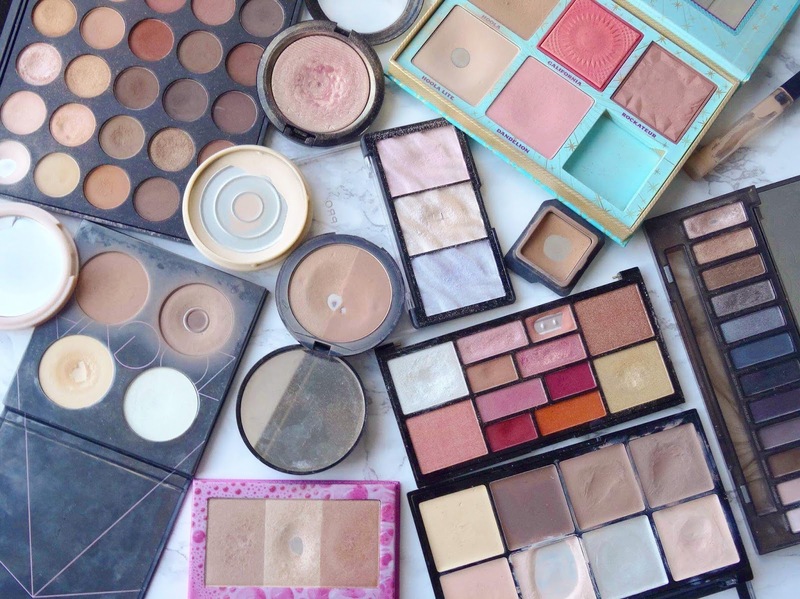 Morphe are one of those brands which produce high-quality products for a fraction of the price, ranging from their eyeshadows to their brushes they have an all round wonderful array of items. You can sometimes find the odd dud item, but that's the same with any brand, isn't it? 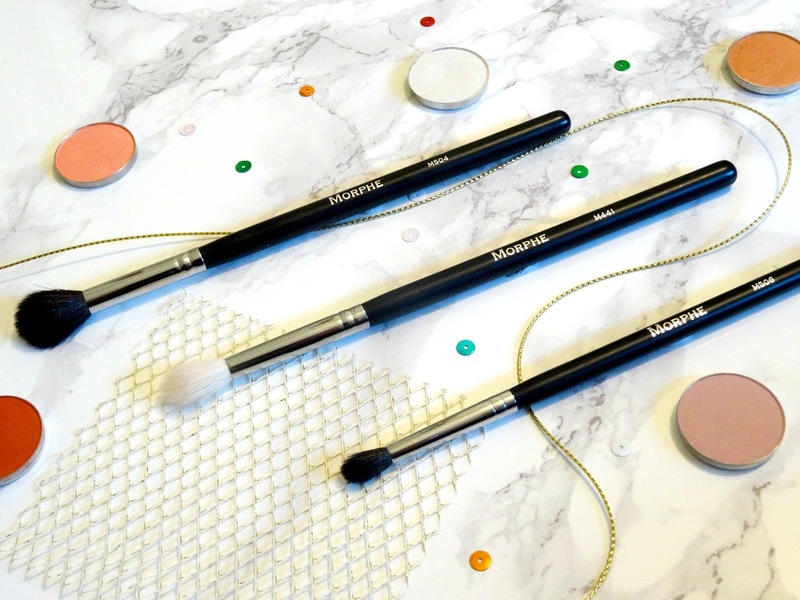 You've just got to find the gems within, which include these three brushes. I find that this brush is the perfect size for applying and blending product out underneath the lash line as it is tapered it fits wonderfully without being forceful. Not only this but I love using this brush for applying shadow to a specific area on the eyelid as it is small it can add the precision which a larger, fluffier brush cannot provide. The one major difference between this brush and the other two is the fact that the bristles are white and I kind of like that; it makes the bristles look nicer as well as helping you to figure out how much product you have on your brush! Although the name suggests this is a firm brush it is rather dainty which helps to blend out any shadows in the crease to help avoid having a harsh line. When I first got this brush I was fixed on the fact that it was too large for my eyes and opted to use it as a highlighting brush instead, however, this is most definitely best used on the eyes. Due to it's large, fluffy bristles this helps to blend the outer section of the eyeshadow look out creating a seamless transition between the shadows and your complexion. With all three of these brushes the bristles are extremely soft to touch and when using around the eye area you don't witness any scratching or irritation occurring. For the price, you pay you cannot complain in the slightest as they are all worth the money. Do you have any Morphe brushes? Which ones would you recommend to me? Thanks for reading.